HSE Students Win Big at H-SEF State Science Fair Competition! 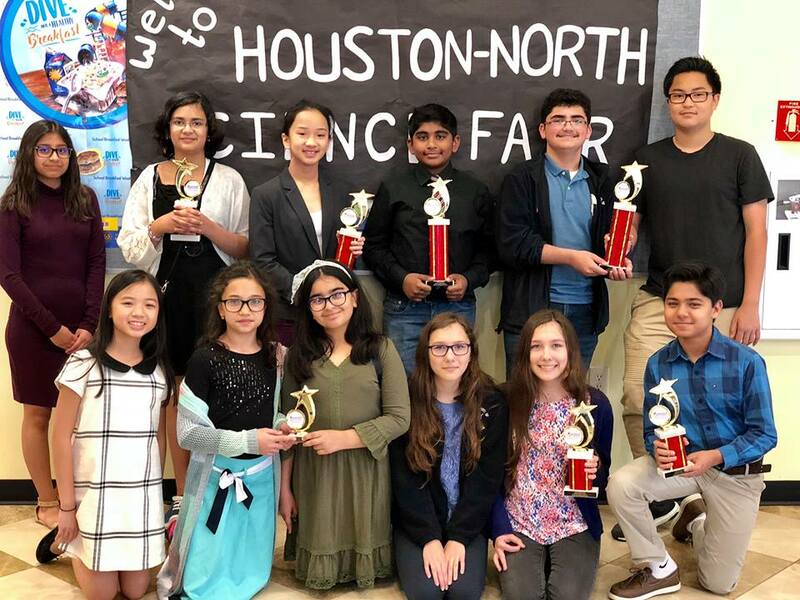 Harmony School of Excellence middle school students made us proud at the H-SEF competition, Harmony Public School’s state-wide science fair. Congratulations to all of our participants and their mentor teachers, Mrs. Coto, Mrs. Farrar, and Mrs. Singh. And, thank you to their families for all of their support. 1st place Physics, Chemistry and Energy and Best of Fair – Sohan K. and Cole B. 1st place Technology and Engineering – Archita S.
2nd place Earth and Environmental Science – Ava L.
2nd place Behavioral and Social Sciences – Lydia S. and Lyndsay S.
3rd place Behavioral and Social Sciences – Krisha K.
4th place Behavioral and Social Sciences – Scholar A. 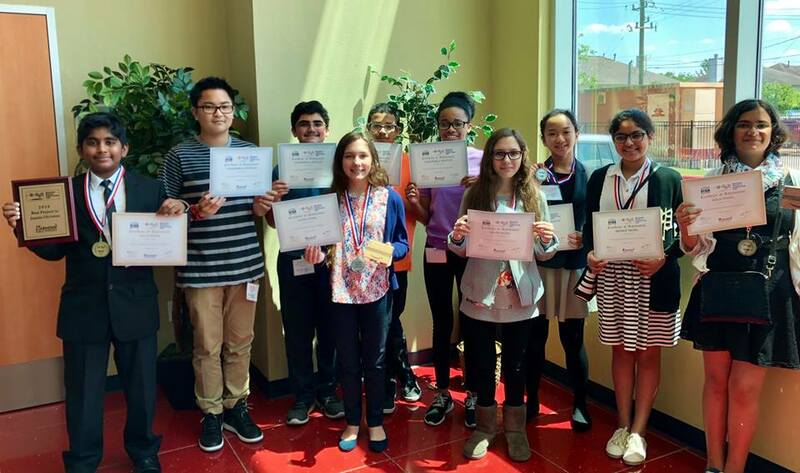 4th place Physics, Chemistry and Energy – Jaden P., Mattin R.
4th place Technology and Engineering – Rafay S.
4th place Health and Medicine – Gulizar S., and Sena U.
https://hsaaustin.xyz/wp-content/uploads/2018/10/logowhite-300x138.png 0 0 dfarrar https://hsaaustin.xyz/wp-content/uploads/2018/10/logowhite-300x138.png dfarrar2018-04-30 10:10:542018-05-01 16:09:00HSE Students Win Big at H-SEF State Science Fair Competition! HSE teachers are offering students the opportunity to continue their learning in the summer in a new and exciting way. If you are interested in our Summer Learning Challenge please complete the attached registration form and return to Ms. Brewington in rm. 111 by May 18th. Spaces are limited, so act fast. * Email dbrewington@harmonytx.org with any questions. Congratulations to our HSE Science Students on an amazing showing at the Harmony North District Fair! 1st Place Bio/Chem: Mattin R. & Jaden P.
1st Place Engineering: Sohan K. & Cole B. 1st Place Enviro/Physics: Ava L.
2nd Place Bio/Chem: Lydia S. & Lyndsay S.
2nd Place Engineering: Archita S.
2nd Place Enviro/Physics: Krish P.
3rd Place Engineering: Sena U. & Gulizar S.
Way to go, Tigers! We are so proud!